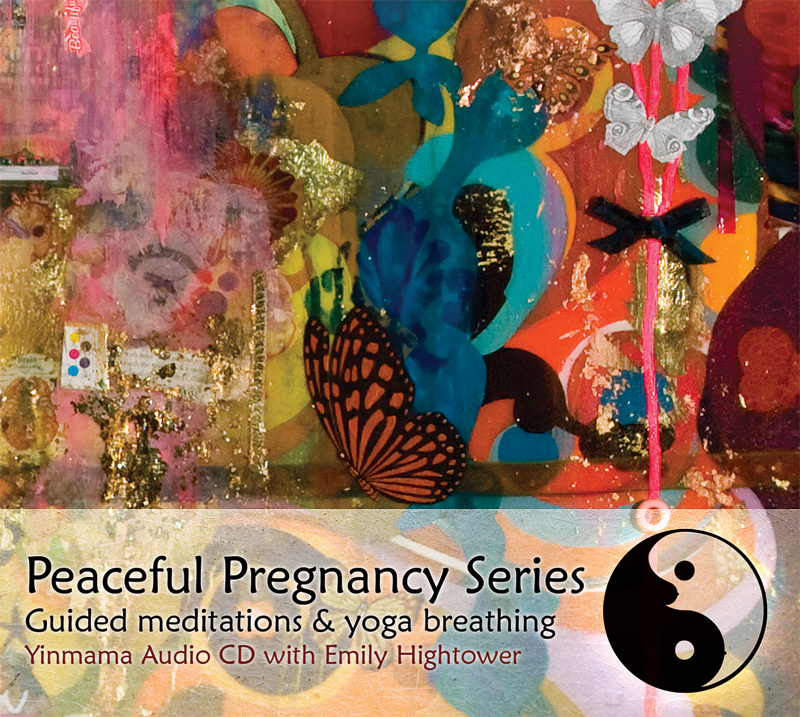 The Peaceful Pregnancy CD guides expecting women into a state of meditation and peace, while teaching specific breathing techniques that apply to each trimester. Emily Hightower shares her experience as a mother, prenatal yoga instructor and birth doula. Emily is a certified yoga instructor in Carbondale, Colorado since 2002 with a background as an EMT and mountain river guide since 1995. Her connection to nature, medicine and the art of birthing come through to help new mothers settle into pregnancy and prepare for motherhood. Producer/composer Terry Derkach created the original soundtrack for each trimester.